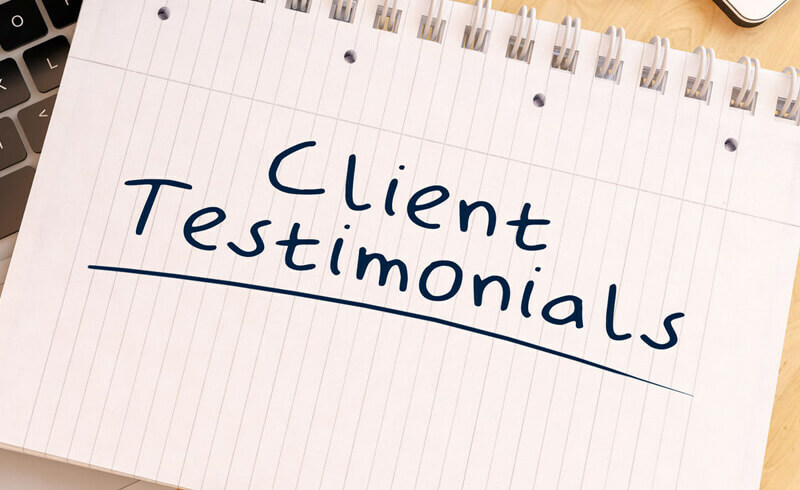 My name is Lori and I wanted to thank Dr. Davis for his outstanding chiropractic care as well as his referral to Laura Ward for massage therapy. I am a new patient at Firm Foundation Chiropractic who initially came in with upper back and neck pain. My retail job requires me to stand for long periods of time and to look down continually. I was having an excessive amount of pain in the spine of my neck, mid back as well as shoulder pain with a lot of muscle aching. After a few adjustments, I began to feel much better but continued to have a lot of muscle related complaints. Dr. Davis took the time to explain and demonstrate muscle stretching and strengthening exercises which I found to be very helpful. I was amazed at what a difference they made in my life. He also explained how important it is to break the pain cycle to reduce muscle irritation. Specifically, he suggested I take Laura up on her 30 minute free massage offer. I was very skeptical at first as I’ve had quite a few “bad massage therapists” in my time. I wanted someone who knew what she was doing and was quite pleased with the entire experience Laura provided. In short order, I was healed and now have and excellent chiropractor and massage therapist!